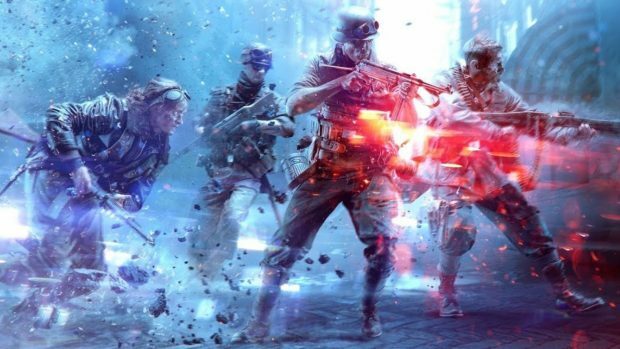 When it comes to Battlefield V Battle Royale mode, there’s not much information to go around. 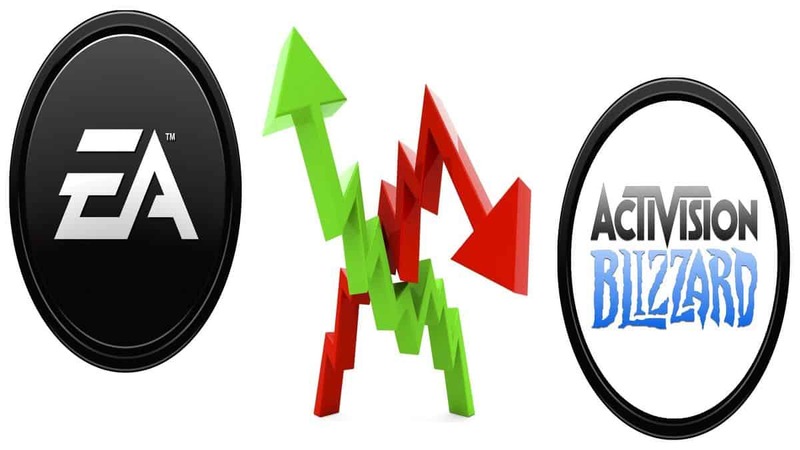 EA and DICE were laconic on their announcement about the mode hitting the next Battlefield title and other than that both companies were quiet about its gameplay. However, DICE has a good reason as to why they’re making it happen and it’s much simpler than everything we heard so far. The battle royale genre is possibly the most popular one since last year. Many companies have tried to replicate the battle royale formula and mix it up with different mechanics to create something unique. Titles like Fortnite, PlayerUnknown’s Battlegrounds, and even Realm Royale have succeeded in that manner and it remains to be seen how bigger franchises will be able to top that. He went on by saying that there was an “extremely big push” from inside DICE to make Battlefield V Battle Royale a reality. This isn’t some kind of peer pressure though as people inside DICE love playing battle royale games. “It’s a good sign when it comes from pure passion,” he explained. There’s more to the announcement about Battlefield V Battle Royale than the aforementioned statement though. DICE has a ton of Battlefield assets ready to use and they felt like they “should” make it happen. 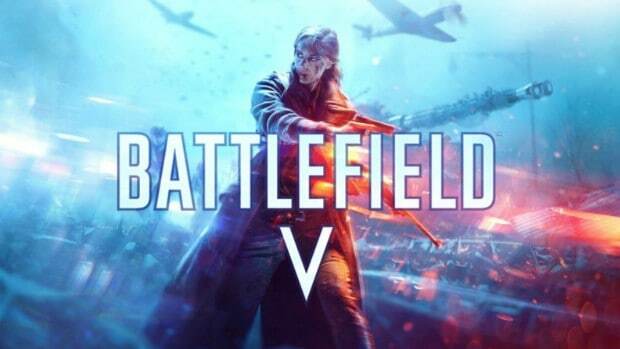 Battlefield V releases October for PlayStation 4, Xbox One, and PC and the game is available for pre-orders now. 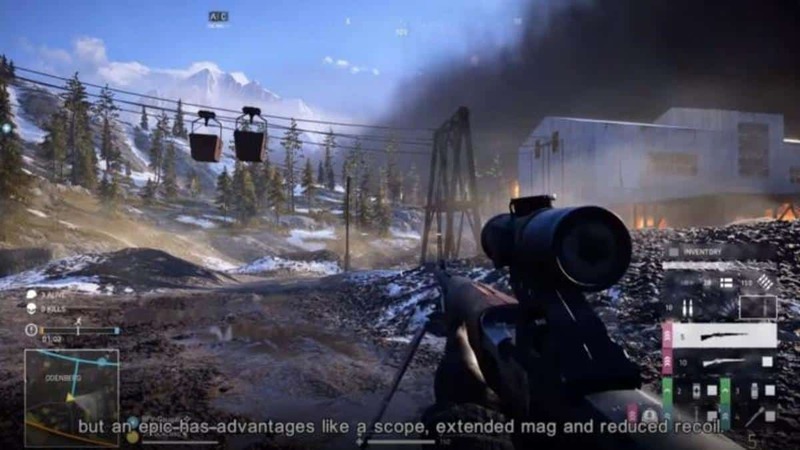 Battlefield 5 Firestorm Gameplay Trailer Leaks Online, Scavenge, Fight and Survive!